Founded in 2011 by sisters Suraya and Shariza, the duo rescues cats and keeps them in their centre for care. 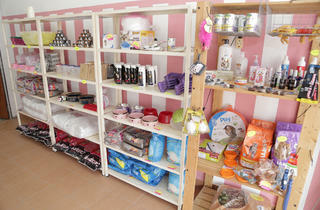 They also have their own Katzen Pet Shop which sells cat food to grooming services. 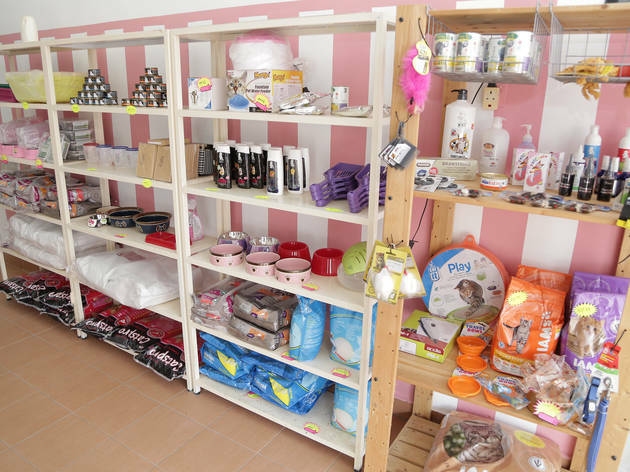 The proceeds are used for the 80-odd cats under their care.